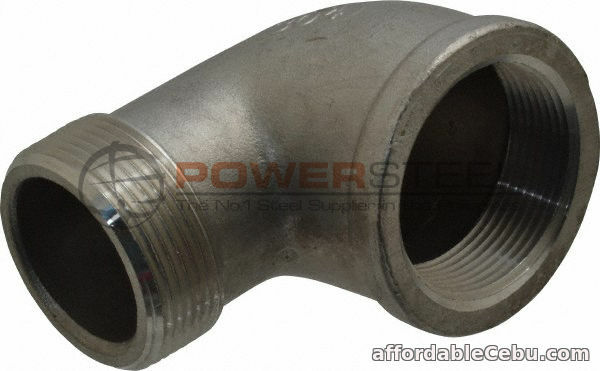 Notice: Please be reminded that the price of the Street Elbow 90 is variable to change without prior notice depending on the market, any question or query that you may have regarding the mentioned steel product. Kindly contact us on the numbers: (032) 236 5011 or 0977 850 9258 for assistance, No minimum quantity requirement is required when you purchase from us. Direct Supplier of Victoria's Secret and Bath & Body Works from US!